2. 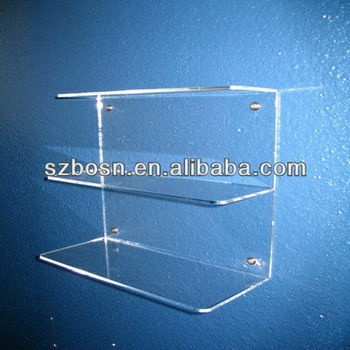 The acrylic bracket is used to storage & display products on the wall..ect. 3. This acrylic bracket features a wall mount type with 3 tiers. 4. The acrylic bracket can be designed with the size you want.